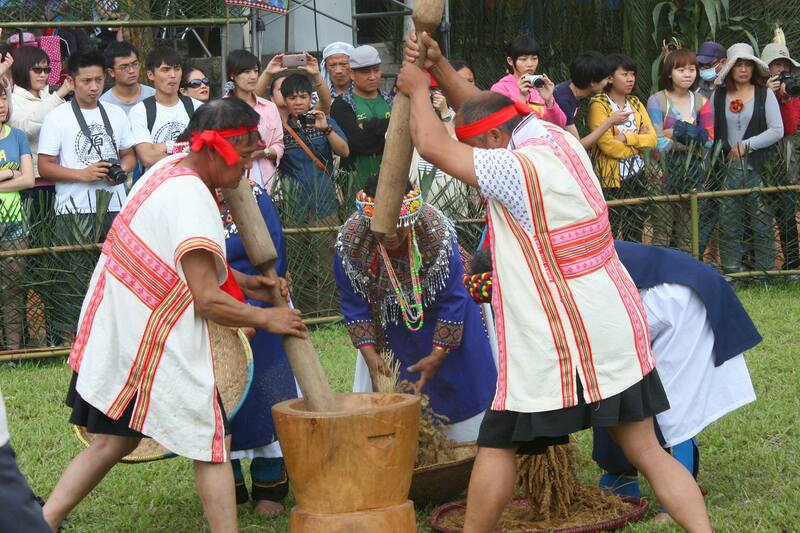 Come join Formosan Association for Public Affairs – Young Professionals Group (FAPA-YPG) for an afternoon of millet wine, and meet new friends over a drink found only in Taiwan! Traditionally consumed as a part of ceremonies varying by tribe, this is a part of living history that we are pleased to bring back to the states. Free for FAPA members, $5 for non-members.